Cauley brings to Member One 15 years of experience in marketing and advertising, brand management, project management, business development, community development, and public relations. She also has 10 years of experience in credit unions in Virginia and Georgia. 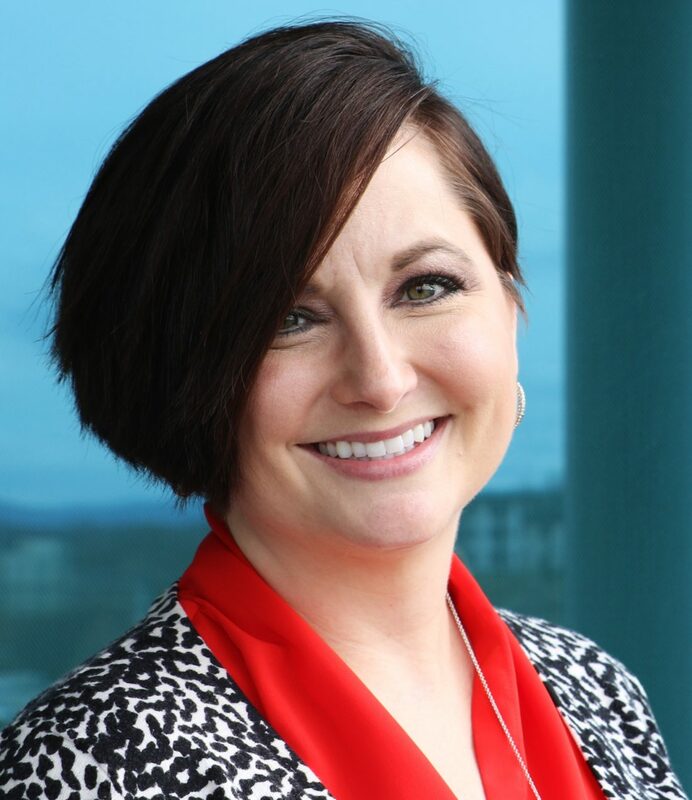 Cauley holds a Bachelor of Fine Arts degree from Valdosta State University and is a Credit Union National Association (CUNA) Certified Marketing Executive. 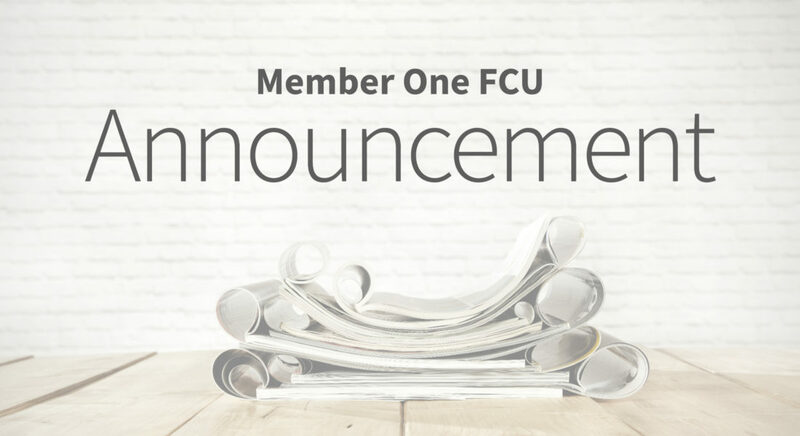 She will be responsible for overseeing all aspects of Member One’s robust marketing efforts in all of the communities that are served by the credit union, as well as contributing to the overall strategic vision of the credit union.